Does music soothe your savage breast? I love music. I always have and always will. Music has been there for me through all of the good, bad and indifferent times over the course of my life. The lyrics I have memorized and the melodies I love to hear play over and over again on a constant loop like my own personal soundtrack. This is twenty four hours a day, seven days a week. As the years have passed, I have found that my musical tastes have mellowed along with my demeanor. Gone (hopefully) are the days of constant anger and aggression, replaced in part by a sense of well being brought on by making certain positive life choices and then implementing them to see what direction they take me in. Now, while I still listen to the bands that I did when I was younger (Ozzy, Mettalica, Black Sabbath), today I am drawn more to the likes of the Grateful Dead, Phish, the String Cheese Incident as well as old classic rock favorites such as Pink Floyd and Led Zeppelin. When I really feel a need to decompress after a particularly trying day, I’ll put on Bach, Enya or perhaps George Winston. Each of these artists, depending on my mood and frame of mind, allows me to transcend my personal reality and as a result, I do not have to dwell on whatever that particular day has brought to me. It is my goal to not live in the past, but instead do the best I can with the present so it can enlighten my future. Although I do not usually listen to music while I am hiking, I will pull out the ipod when I reach a viewpoint or stop to take a rest. The music I listen to when I am hiking are the woods themselves. The soft crunch and swishing of the leaves as I walk along the trail puts me at ease, the same way that music does. The best thing about this is that when you allow yourself to hear the music of the woods, the song never ends! Even hiking in the rain provides a melody all its own that can’t be denied. I like to think of days like this as being under the influence of Mother Nature. So where does that leave us? Whenever I go out into the woods I do so with a purpose. While hiking for the sake of hiking is ok, you can make a choice to bring each and every hike to a different level after answering a few questions. First, what brings you to the trail? Thinking about why you are heading out and what you would like to accomplish by being out in the woods. Are you just trying to clear your mind after a bad day? Are you looking for answers to a problem? Whatever the case may be, clear your mind of everything else and get out there. The rest will take care of itself. Second, think about where you are hiking. It may not seem that important, but subconsciously the hike you choose to do on any particular day reflects the frame of mind that you are in at that time. 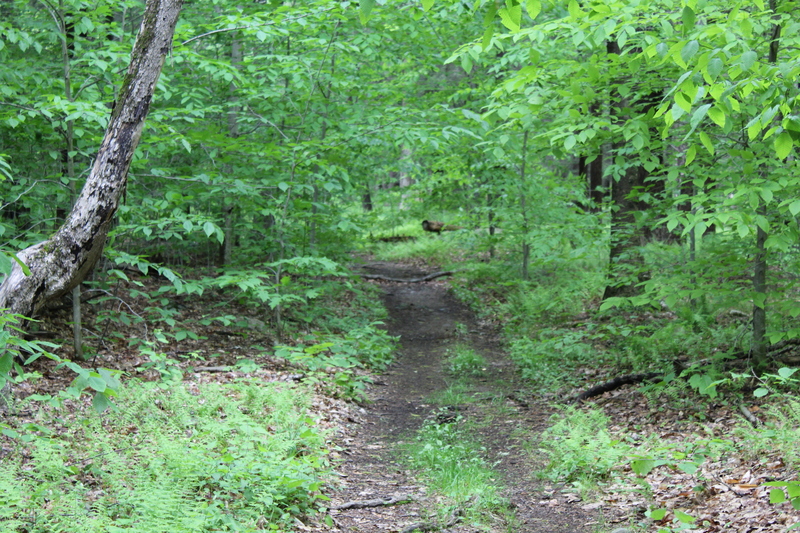 I know that when I really need to clear my mind, I pick a hike that I know will be challenging. I pick a hike that I know will force me to take full account of what I am doing. I am hiking!!! Third, getting outside, embracing nature and taking advantage of that time and what the outdoors has to offer is very therapeutic and transformative. When you are hiking, either with friends or alone, take the time with your thoughts so you can really embrace each moment. You can think and focus on what you need to configure your own revitalization and rejuvenation. So take the music that is the soundtrack of your life and your love of the woods and savor those memories. Take the time to file each of them away in your heart instead of just in your mind. That is what makes not only hiking, but your life, special. This entry was posted in Uncategorized and tagged Bach, Blogging, Grateful Dead, Hiking, Jam Bands, Jerry Garcia, meditation, Music, Phish, transcend on December 19, 2015 by The Zen Hiker. Lovely. I need to hike more. The comparison to music is one that hadn’t occurred to me. 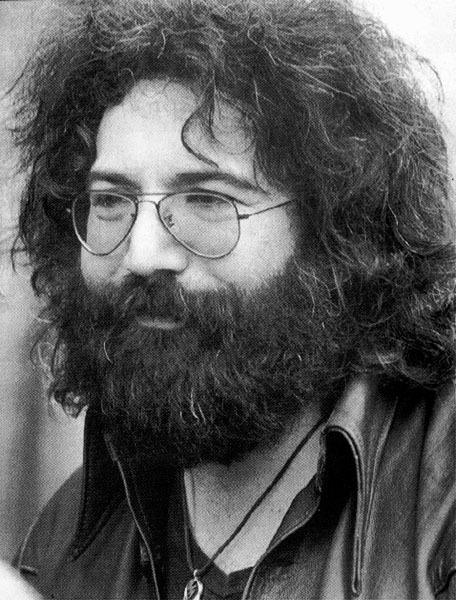 However, once I see Jerry Garcia…….all bets are off….. Thank Barb-I think that the improvisational aspect of music is many times overlooked as a way to achieve any type of inner peace. I like to think that music and hiking, two of my favorite things to do, work together to make each hike a more meditative experience.